Brandon Stosuy is Editor in Chief at The Creative Independent and a Music Curator for MoMA/PS1 and the Broad Museum in L.A. He co-curates the annual Basilica Soundscape festival in Hudson, N.Y. and co-curates the ongoing Tinnitus music series in NYC. For the past several years he and the artist Matthew Barney have collaborated on a series of live events and publications. ADAC, their most recent book-length project, was published in 2013 by Dashwood The collaborative exhibition, Rural Violence, opened in August 2015 in Troy, New York. 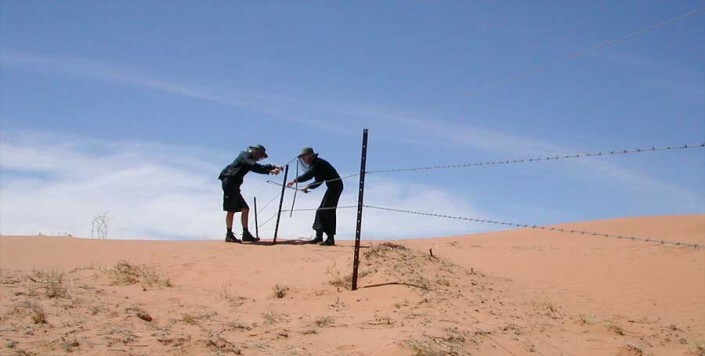 Rural Violence’s second movement took place in Long Island City, NYC in November 2015, and its third movement in Jackson Hole, Wyoming, in August 2016 (A Rural Violence book will follow in 2017, also on Dashwood). He has also collaborated on exhibitions and books with the German artist Kai Althoff and the American artist Brody Condon. His anthology, Up is Up, But So Is Down: New York’s Downtown Literary Scene, 1974-1992, was published by NYU Press in 2006. His first children’s book, Music Is…, was published by Simon & Schuster in 2016. He has a second children’s book forthcoming, also on Simon & Schuster, in 2017. 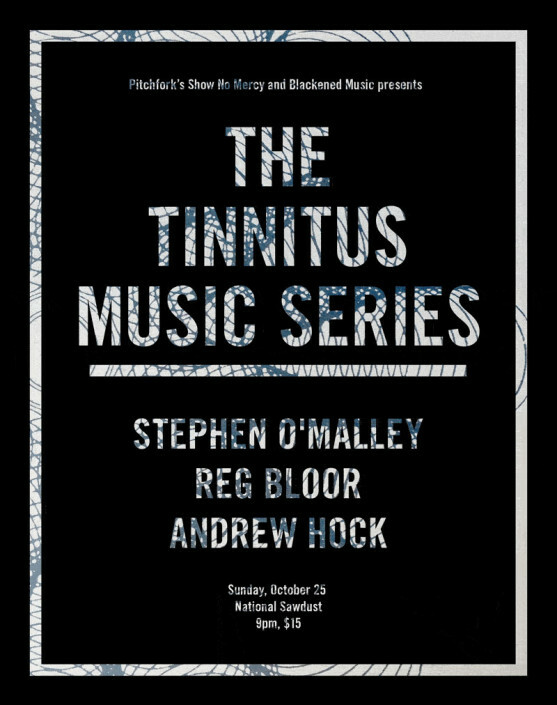 The Tinnitus Music Series, created by NS Curator Brandon Stosuy and Adam Shore, presents three wholly unique extreme guitar players. Stephen O’Malley is a towering figure in drone metal, involved with several of the genre’s key bands including Sunn O))), Burning Witch, Khanate and KTL. Reg Bloor’s experimental guitar has been described as “part black metal, part no wave, and part nuclear holocaust.” She performs in Glenn Branca’s Ensemble. Andrew Hock, of genre-defying experimental metal bands Psalm Zero and Castevet, performs patient, haunting and hypnotic long-form compositions.